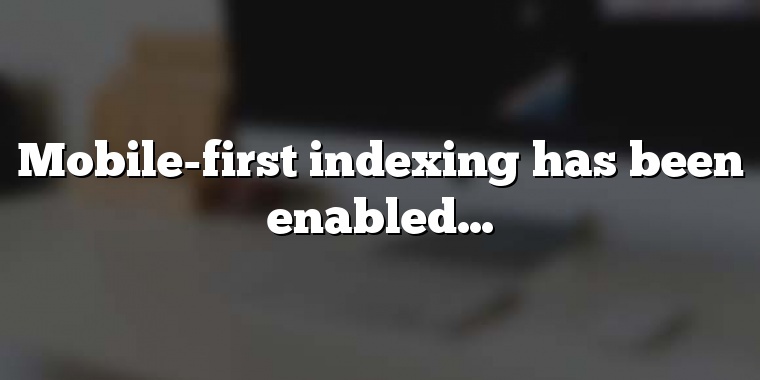 What will the difference be, if Google starts indexing your site 'mobile first'? 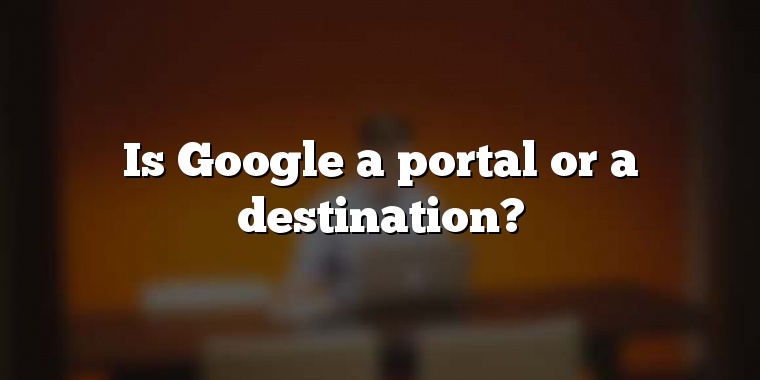 Is Google a portal or a destination? 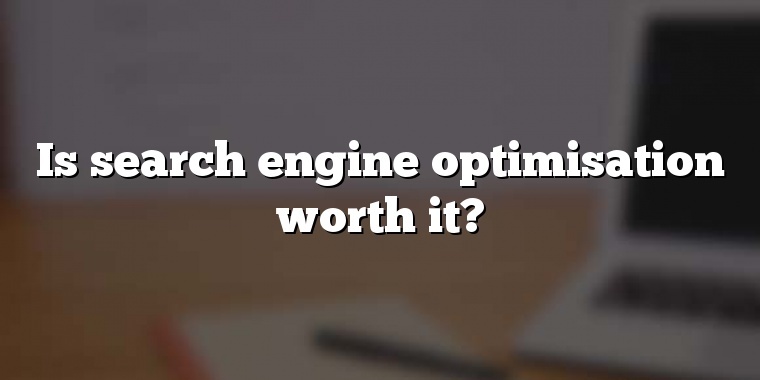 Is search engine optimisation worth it? 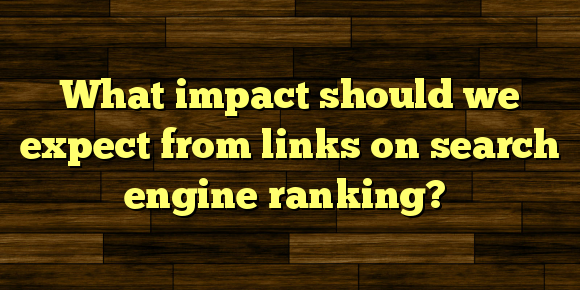 What impact should we expect from links on search engine ranking? Although we want links to our sites and our content, there's no point in having just any old links. 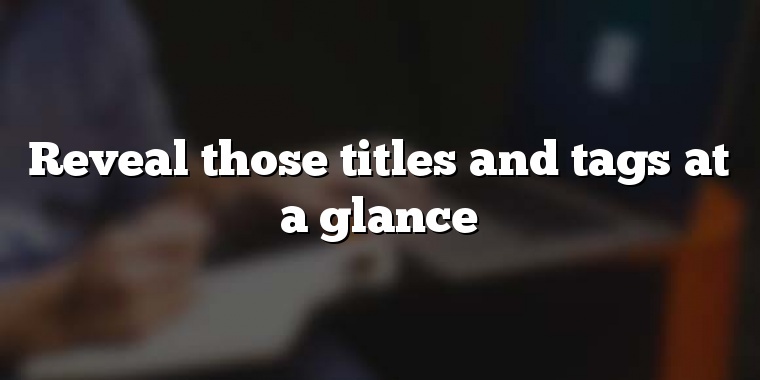 Agonise over your web page titles. This is important! You need to spend time on your web page titles, which may be seen by tens of thousands of people in the Google results, for years to come. Google results: are you being cut off in your prime? Remember the example I frequently use of a really good-looking Google result? It was very neat, but now they've gone and made it look blummin' awful. Peering into the future, what Google is aiming at, I suspect, is for organisations to just supply it with data which it can display in its own way, eliminating the need for users to visit the actual website. Time to move your site to a new web host? A massive study has found a clear correlation between a faster "time to first byte" and a higher search engine rank. 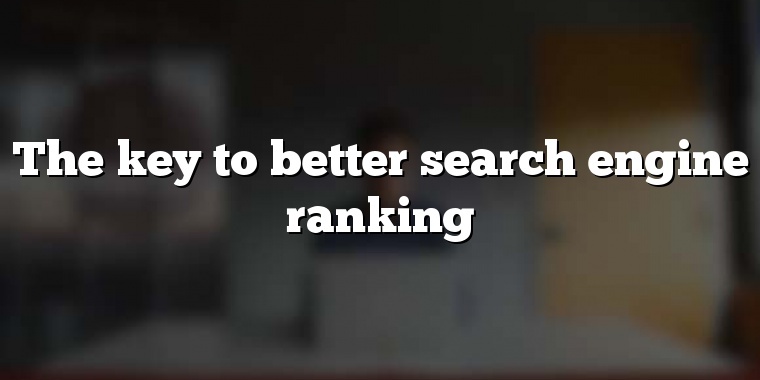 There are several reasons why people might click on your result and quickly return to Google to click on another one, even if the page you're offering is very relevant. 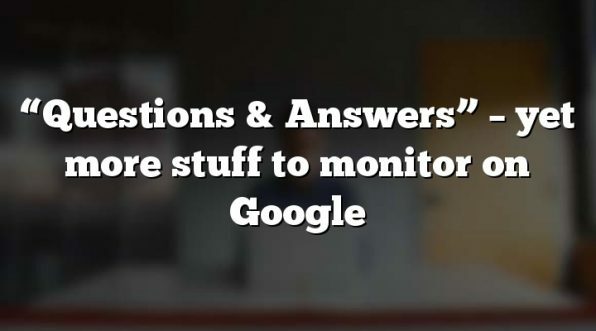 So what does affect your site’s performance in the Google results? The overall number and quality of links to your site just edges out the links to the page you want to rank, but both factors still have a clear lead over anything else. How many ads do you get on a Google results page? Some new research attempts to get an idea of what the typical Google results page looks like, in terms of how many ads surround the results, and where they're positioned. Three ads, a bunch of "shopping ads", a video and some images, in addition to a single lonely conventional result. Should I set up an exact match domain site? Once upon a time, if you'd set up a one-page site called "cheapest-blue-widgets.com" you could almost guarantee to have found yourself at the top of the Google results for a search on "cheapest blue widgets". 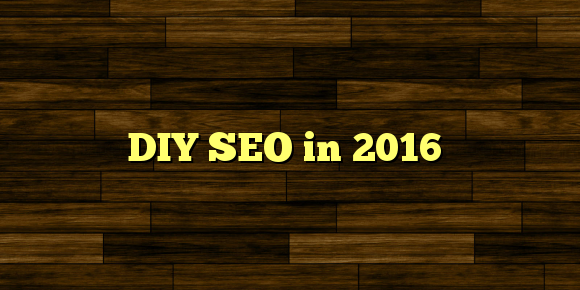 Google may look on your page for words which might make a title, if you haven't provided it with something suitable. You really don't want this. It's possible to rename a page which is appearing in the Google results, and redirect the old page URL to a page you'd rather see there. If you want to get to understand SEO, or you have someone in-house who you'd like to train in the subject, then here's a superb place to start. How do you get someone to add you to their directory? What we need to do is to point out where their page is going wrong, in the nicest and most helpful way. This will give them the reason to fire up their website editor, and add you at the same time. How do you find sites which might link to you? If you're offering something useful to the world, there's every reason why people might want to highlight what you've got. What you need are sites offering lists of online resources to do with your area of interest. Quite simply, if you want to rank highly in Google for a specific search term, one of the key requirements will be - not surprisingly - to have a page about that search term. The key to link-building is offering the other website something in return. There's no reason why that has to be anything like a link. The 2011 edition of the SEOmoz Search Engine Ranking Factors survey is out, and it gives about as good an idea as any of us are going to get when it comes to working out what Google wants from a good website. 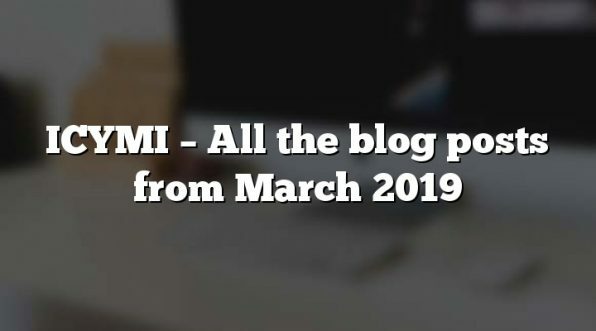 Every time I’ve set someone up with a company blog, I’ve ensured that it posts any new content straight to Twitter (this blog does too, and you can follow it at @bmon). Several owners of shiny new blogs have said: “That’s neat, but I can’t see our company having time to commit to maintaining a decent Twitter stream which people would want to follow”. My reply is that it doesn’t matter. Sure, it would be great if you could run an engaging Twitter stream, but even if you can’t, it… Read More »Why Tweet? What happens if nobody’s looking for you? Why bother investing in getting your website to perform well in the search engines, if nobody's searching for the product in the first place? Which of your pages are underappreciated by Google? A smart idea today from the SEOmozBlog on how and why you should Find Invisible Pages Using Google Analytics. 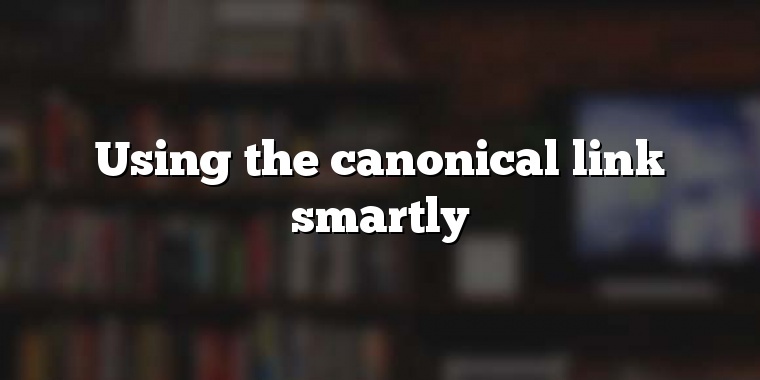 If you’ve got a fairly extensive website, this is a really good exercise. ‘Invisible pages’ in this context are pages which might as well not be there as far as Google is concerned, because it’s not sending them any traffic. If you’ve got pages which nobody is finding from Google, but which you think have some value, they need some work. This applies particularly to pages which do get a fair… Read More »Which of your pages are underappreciated by Google?